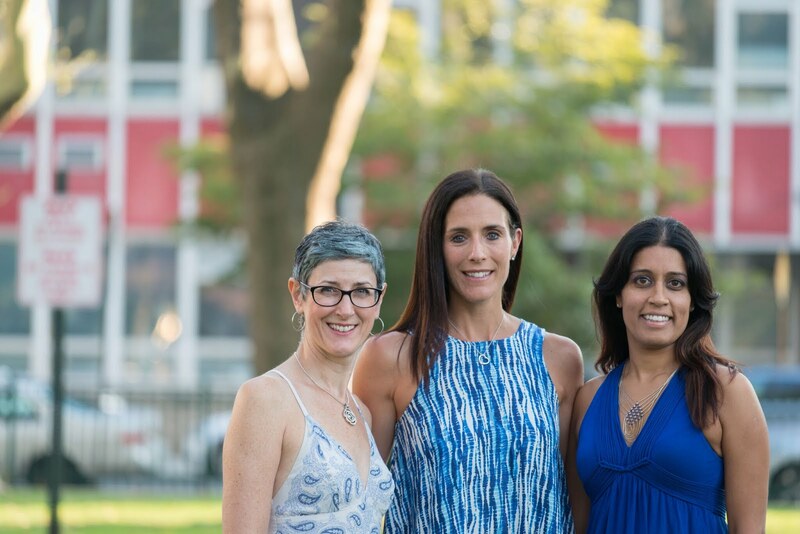 Hoboken Proud 567’s candidates for the Board of Education, Melanie Tekirian (5), Sharyn Angley (6) and Chetali Khanna (7) have officially kicked off their campaign. The candidates, who are longtime residents, active-volunteers and parents of Hoboken Public School District students, said they have the required energy, knowledge, commitment and ability to serve the Board at their campaign kick-off event on Monday evening. Hoboken Proud said it would work constructively with the Administration to serve the diverse needs of all students and develop a stronger relationship between the district and the public it serves. “Our goal is that our elementary and middle schools be urban schools of excellence and Hoboken High School to be our communities’ No.1 choice for grades 9-12,” said Chetali Khanna. 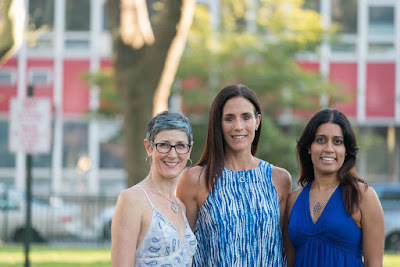 Active school volunteers through the K-12 theater program and school PTO efforts, Melanie Tekirian and Chetali Khanna, join Sharyn Angley on the Hoboken Proud 5-6-7 slate.